The Stonebreaker Home Team is here to serve you. It is our mission to make the home buying process as exciting and smooth as we could possibly make it. We are changing the way of real estate by creating relationships and helping our customers make informed and educated decisions that finds them the perfect home and community. For The Stonebreaker Home Team it is not about the transactions, but the relationships we make along the way. The information contained herein has been provided by MFRMLS. IDX information is provided exclusively for consumers' personal, non-commercial use, that it may not be used for any purpose other than to identify prospective properties consumers may be interested in purchasing, and that the data is deemed reliable but is not guaranteed accurate by the MLS. 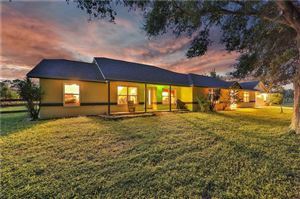 Listings last updated Apr 20, 2019 6:41:am.